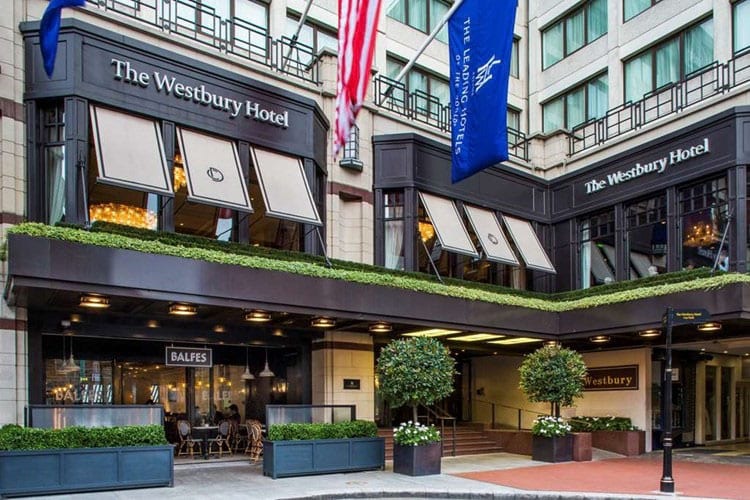 The Westbury - Luxury in the Heart of Dublin - The Travel Agent, Inc. 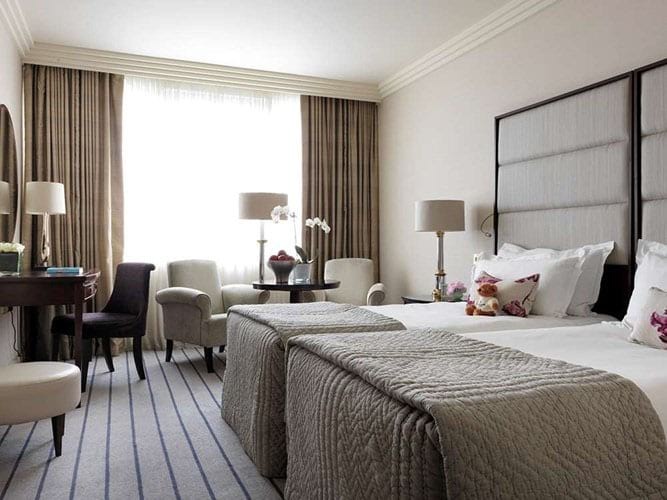 THE WESTBURY The Westbury not only surrounds you in luxury and style, it places you at the very center of the Dublin’s social and cultural riches. The Westbury not only surrounds its guests in luxury and style, it places them at the very center of the city’s social and cultural riches. 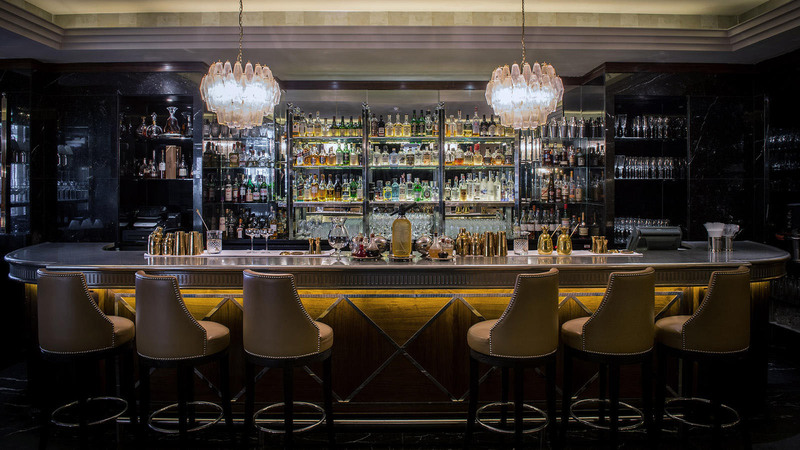 The hotel occupies a prime position between Trinity College and St. Stephen’s Green; perfectly located for exploring the most exciting sides of Dublin…. Yet its discreet little nook (flanked by flower stalls) keeps the 205 rooms and suites as peaceful as their warm palette of tan, cream and brown. At its front doorstep lies Grafton Street, renowned for its color, street artists and luxury shopping; whilst Dublin’s ‘Creative Quarter’, a vibrant network of streets filled with lively bars, restaurants and independent stores runs behind the hotel, with the city’s top theaters, museums and art galleries all situated within a short walking distance. 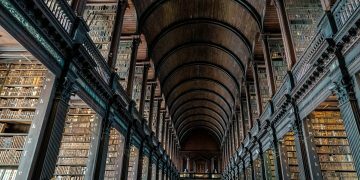 The magnificent Gallery, with its captivating art collection and sumptuous Afternoon Tea is a Dublin institution. 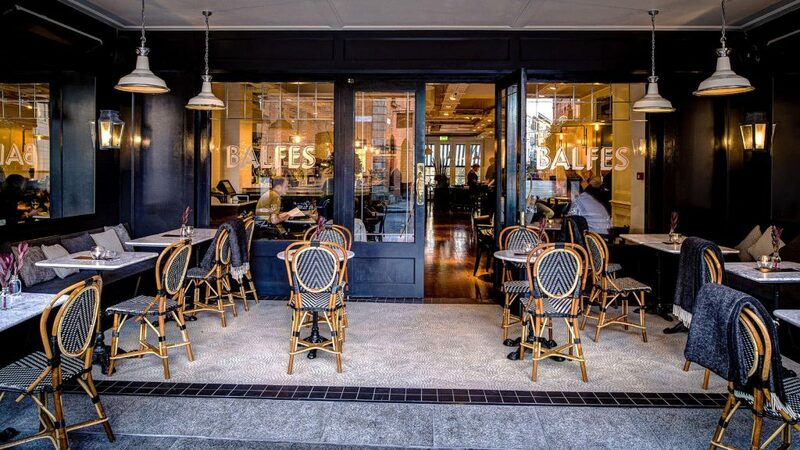 Balfes brasserie delights with its open kitchen and outdoor terrace, while the newly enhanced Wilde secures its rank among the city’s finest. 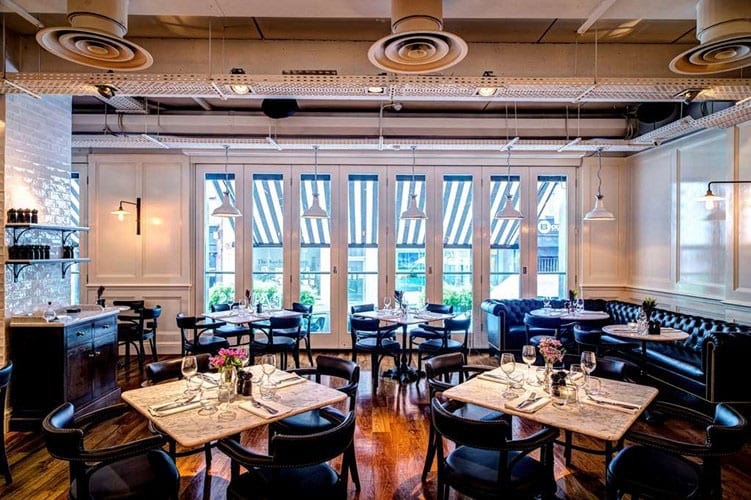 Modern, edgy and sophisticated, the hotel’s restaurants, bars and meeting spaces present a unique Dublin business and social hub. Don’t have time to visit the nearby National Gallery? 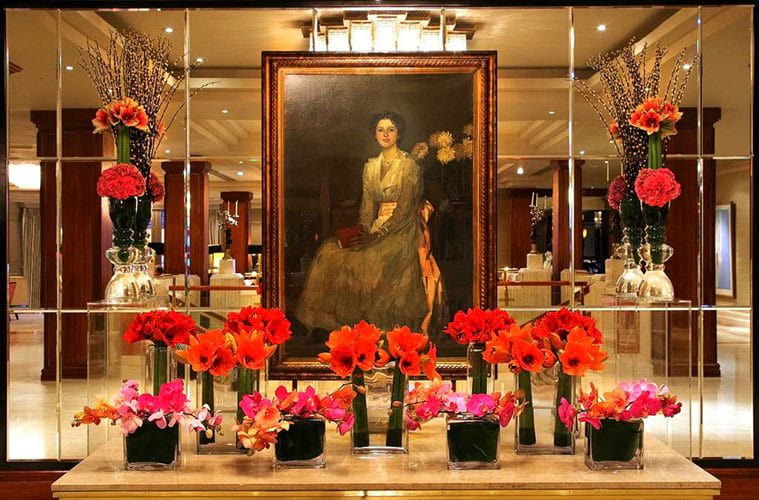 Peruse the hotel’s art collection, featuring works by prominent Irish artists and valued at well over $2 million.